David Hogg, the most visible member of the Parkland student anti-gun activists, was once again brought on MSNBC’s Morning Joe to give his very insightful opinion on a very inconvenient poll. While Hogg has a load of students marching with him on gun control in D.C. on Wednesday, the vast majority of his fellow millennials actually feel that gun ownership is safer than disarmament, and are pretty conservative when it comes to gun rights. This didn’t sit well with Hogg, who attempted to explain it away by saying conservatives are far more politically active and vocal. 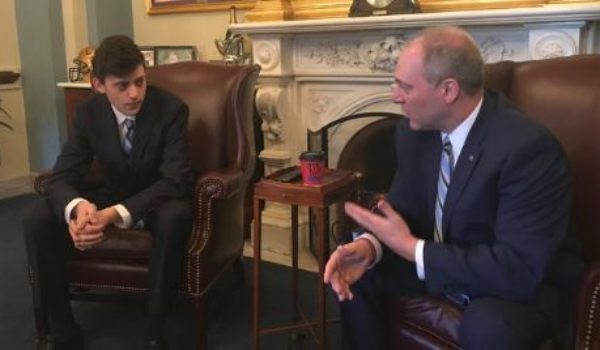 “What message do you have, instead of just to elected leaders, what message do you have to your own generation and other millennials who are more conservative than most would expect on this issue?” Scarborough asked Hogg. 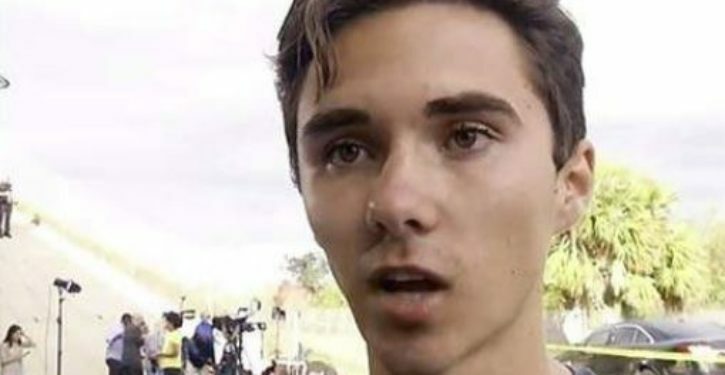 “One thing I think is important to remember about those polls is conservative students and conservative people in the millennial generation are typically a lot more politically active, so the polls may be biased in that way because many students that have more liberal views may just not partake in them,” Hogg claimed. “So there may be a skew in the polls that way,” he added.